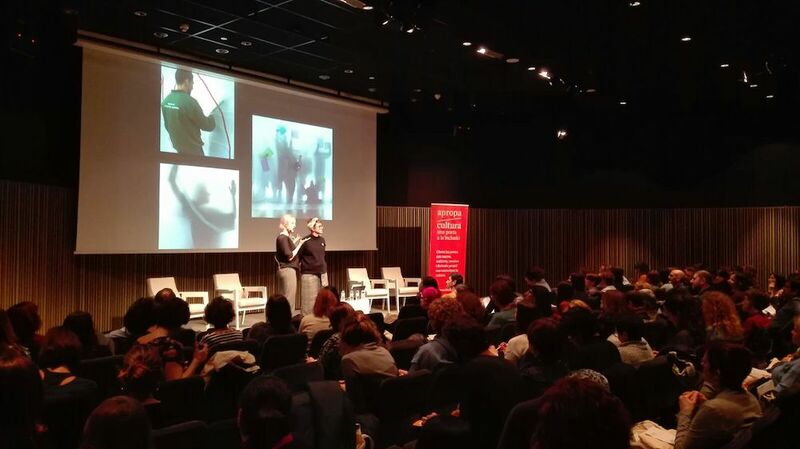 At the beginning of 2018 Apropa Cultura organised two day sessions for cultural associations such as the Picasso museum to participate in discussions about how to enrich a visit to the museum for those with learning disabilities or autistic spectrum disorders. 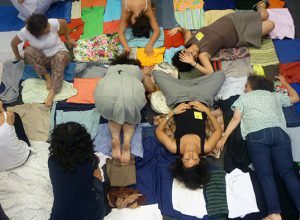 The first session took place in the MACBA auditorium on the 29th of January, and the second at the Born Centre for culture and memory on the 19th of February. 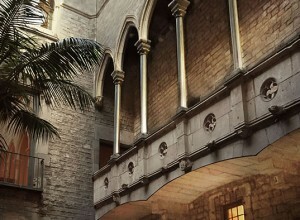 Apropa Cultura places great value upon the advances made in the past few years to promote accessibility to cultural spaces on a physical, sensorial and communicative level. However, these sessions want to emphasize that the cultural teams must go on working to improve cognitive accessibility. 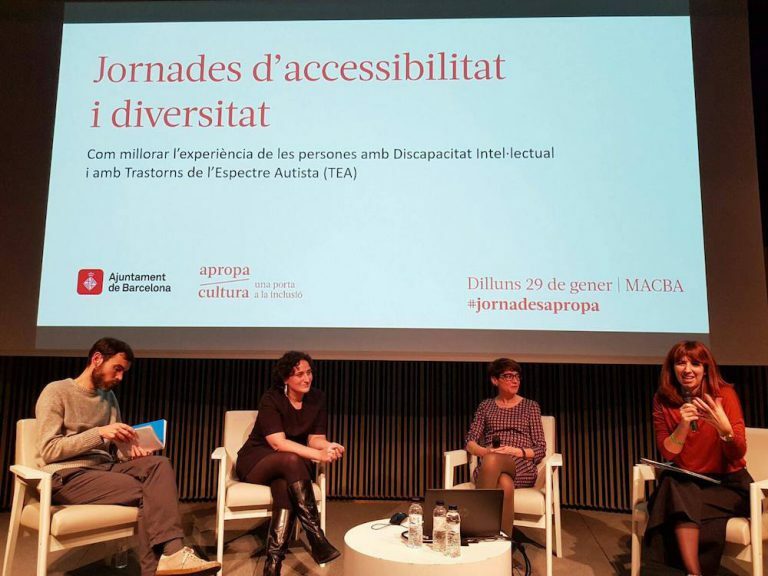 In addition, members of two organisations working in the field of accessibility, the TEAS Foundation and DINCAT- Plena Inclusión Catalunya gave us an insight into what the experience for these groups in Museums such as the Picasso is like. Ana Cebrián and Marta García, both with doctorates in fine arts, led a discussion about the concept ‘to live, to be, and to belong,’ an initiative with an objective to combine art and education in an accessible way. The session closed with a round table where the ideas were debated, with Anna Guarro, the head of Education and Activity Services at the Picasso Museum, Guillem Martí, the access technician at MACBA and Roser San Juan and Vanessa Ibarz, who are in charge of Education Services at the Panera de Lleida art centre. During the talk, the public were also given the chance to add to the discussion. 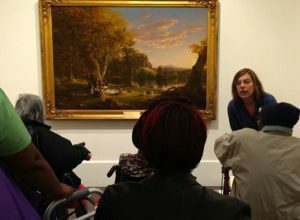 In her contribution, Anna Guarro affirmed that “It is important to give the visitors tasks that help them to feel autonomous, which is something we have achieved with new strategies for thinking visually” During their visit to the museum, the groups will be given the chance to lead their own educational process; playing an active role will enable them to feel integrated and to hone their skills of deduction and argumentation. Following this argument, Guillem Martí went on to say that cultural resources like those of MACBA, “should create a dynamic whereby the person in the role of educator allows themself to be led by the group” This approach means respecting the time of the person with a disability in order to allow them to find their own rhythm and learning habits without added pressure. Vanessa Ibarz and Roser San Juan from the Panera de Lleida art centre believe that the most important words are “integration, inclusion and freedom,” and that we must work leading up to, during, and after these visits, to continue to improve them. 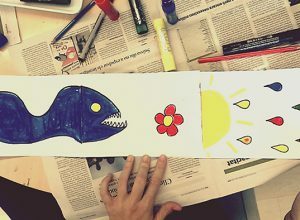 It is therefore important to combine and share the projects and experiences of different teams in order to really move forward in the inclusion of people with learning disabilities and autistic spectrum disorders; and in order to answer questions about access and routes that may need to be established, what methodologies work best, or what additional materials may be needed. The Picasso Museum invites you to come and see our new educational project, for this collection and many more. Me parece una iniciativa genial para poder acercar a todos los pública en la oferta museística y así disfrutar de ellos. Un saludo!